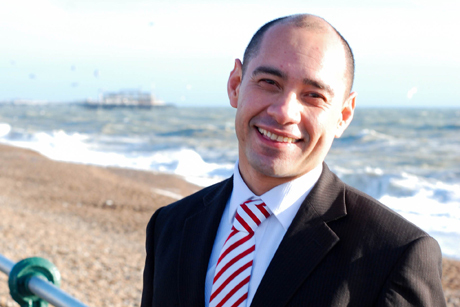 Brighton & Hove City Council comms head John Shewell has left his role this week after five years. He is to start what he told PRWeek was a 'social innovation'-focused agency provisionally called Colab. Shewell said: 'What we're beginning to see is a closer connection between public, private and the third sector, which are coming together to get better social outcomes. It is not clear at this stage what the council plans to do with the comms head role. Shewell led the launch of Brighton council's PR consultancy, which offered services to other councils. As part of this, neighbouring Lewes agreed a temporary deal last year for Brighton to provide its comms services, work which has now come to an end. His tenure was also characterised by a fractious relationship with Michael Beard, the editor of local paper The Argus. In his new venture, Shewell plans to concentrate on digital and the impact of government policy. He said: 'Government policy is an area that communicators need to understand better as the need for PR to have a deeper impact on local authority strategy grows. 'The decisions of politicians increasingly impact on our lives every day and people within comms need to understand that policy, as well as the shaping of it. Shewell previously worked at the London Borough of Sutton and Golley Slater.